Color Temp. 3000K. 4000K. 6000K. 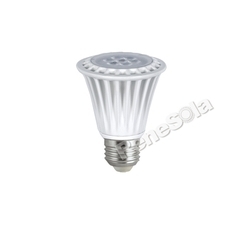 Customers can avail from us an extensive array of Par Lamps 120W/80W, well known for its flexibility and cost effective feature. These lamps are available in varied sizes and shapes. SYSKA LED PAR Lamps add glory to monuments, architectural sites, showrooms etc. Used also as façade lighting and spot lights, these high power LEDs have unmatched colour rendering capacity and are perfect replacements for the regular halogen PAR lamps. 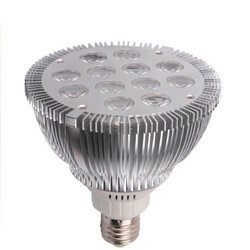 Being a well-distinguished company in the market, we are into offering wide range of Par Lamps.